Now an acclaimed feature film adaptation starring Damian Callinan, Kate Mulvany & John Howard, Callinan returns to the stage with the one man tour de force that inspired the Cinefest OZ Prize nominated 'instant classic'. 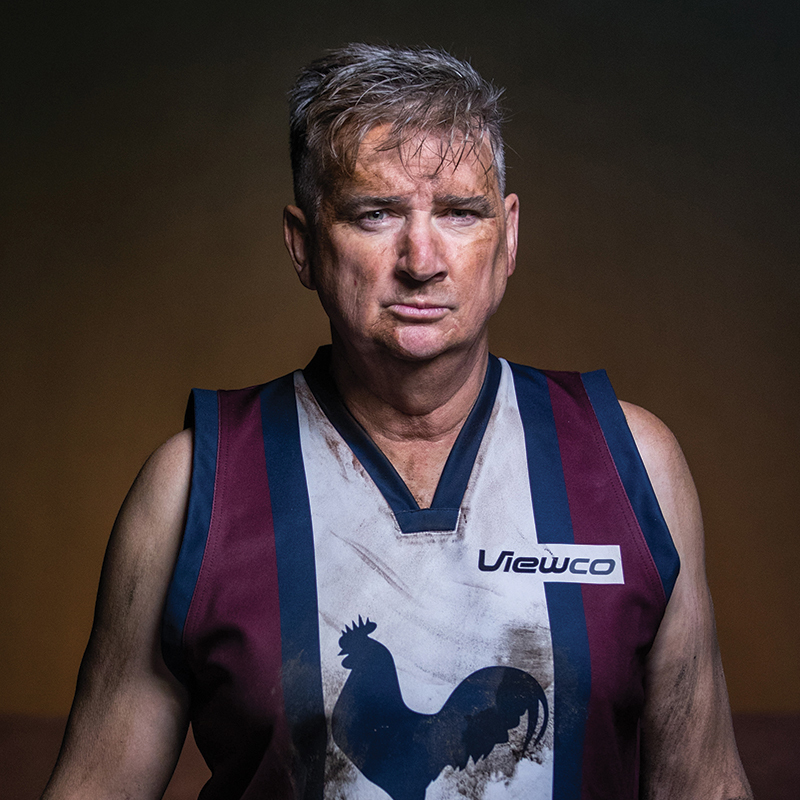 The dysfunctional Bodgy Creek Roosters Footy Club is in trouble and will either have to fold or merge with their arch rivals - the Hudson's Flat Cougars. But prodigal son coach Troy Carrington has other ideas; to save the club he embarks on a programme to recruit refugees and unwittingly takes the community on a journey of change. NOMINEE: Barry Award, Melbourne International Comedy Festival 2010. NOMINEE: West Australian Editor's Choice Award, FRINGE WORLD 2016. Image: Simon Schluter / Fairfax Syndication.